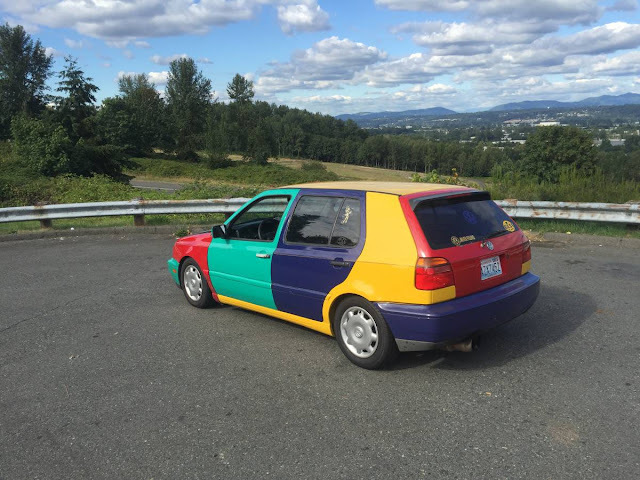 The smart people at Smart somehow settled on the word "passion" when they named the featured car. Kind of a strange name for a car with no back seat, don't you think? If you are passionate about parking spots, however, I suppose this name is very appropriate. 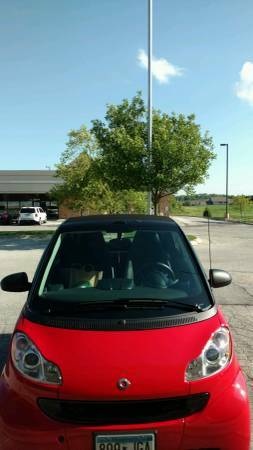 Find this 2009 Smart Passion Convertible for sale in Omaha, NE for $5,900 via craigslist. This post is part of DT's 2016 Birthday Celebration of 100 cars; enjoy the ride! With 70 hp and a 0-60 time around 14 seconds, this car is not for passionate drivers, either. Now, if you find a way to insert a Hayabusa mill in the rear of this thing, you might just have yourself a diminutive sleeper. 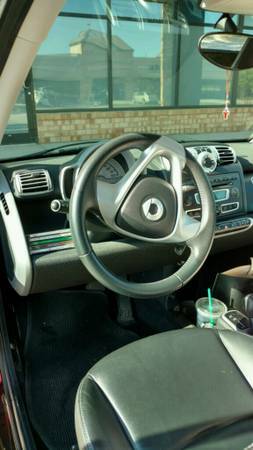 Besides parking, you could also drop the top and drive this car directly onto some golf courses without getting thrown off. Know what else was small in 2009? Your retirement portfolio. 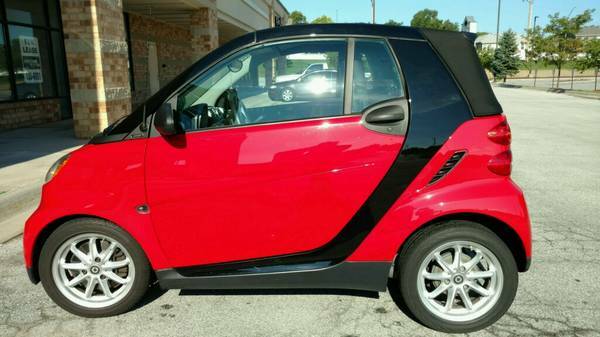 Pick up this 44K mile Smart and you can minimize your transportation costs for years to come. At 33/41 MPGs city/highway, you can burn 2 dollar gas and your Starbucks budget will easily outstrip your commuting expenses. Passionate? Nope. Smart? Definitely. Our family borrowed one of these from a friend for three months. I understand the appeal of something like this, and ferchrissake it's RWD. It was reputedly MORE fun to drive before they had to do the moose-test fix. But the whole selling point was that it was as long as the average parking space is wide, so you could nose in to the curb.